Fast rising musician, Fameye, has disclosed on GH Entertainment on Rainbow Radio 87.5Fm that life has not been easy for him. According to him, Liquid Beatz who recorded his songs have been supportive and an encouragement. “I was sleeping in incomplete buildings despite having a family because I wanted to hustle and not depend on my family. 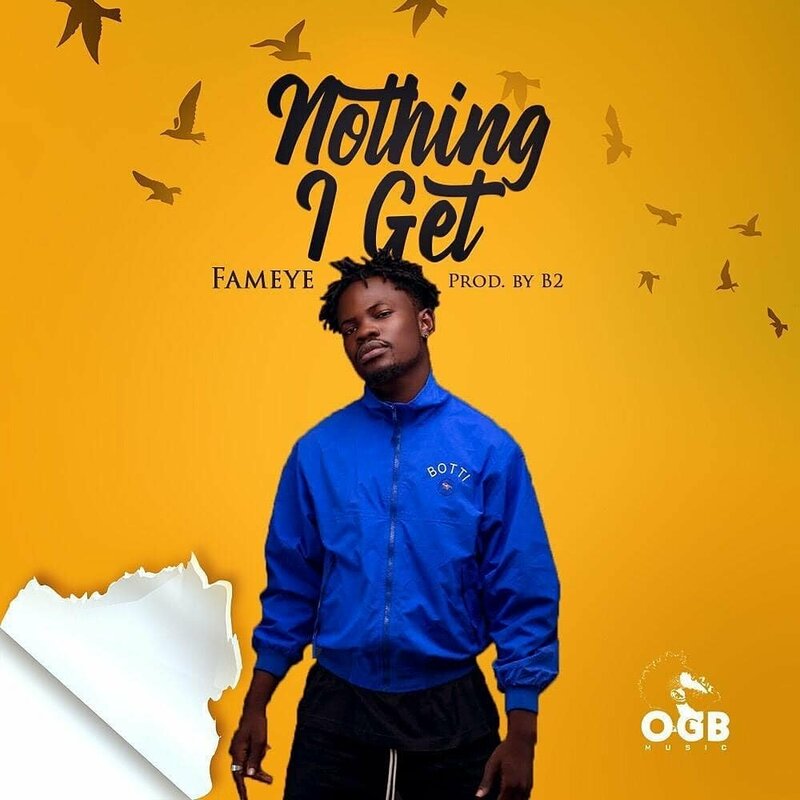 Fameye when asked if he was dating said, at that time, I was not but currently, I am having a serious fiancee who is a student but have also been supportive. He went to MTN Hitmaker in that same year but unfortunately got evicted two weeks to the finals. Just after Hitmakers, he signed unto a new label Tetepamusic and had the chance to work with them for three years. Most of his songs were featured in the popular Ghanaian TV series YOLO.